The Great Time War has raged for centuries, ravaging the universe. Scores of human colony planets are now overrun by Dalek occupation forces. A weary, angry Doctor leads a flotilla of Battle TARDISes against the Dalek stronghold but in the midst of the carnage, the Doctor’s TARDIS crashes to a planet below: Moldox. 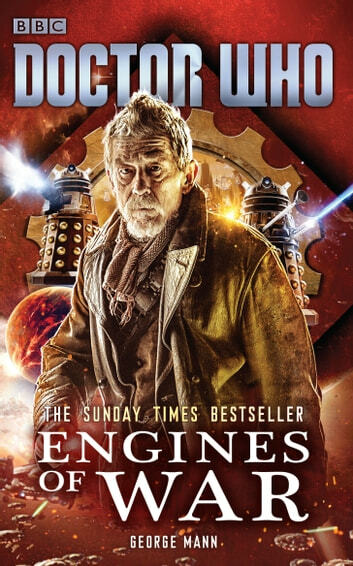 An epic novel of the Great Time War featuring the War Doctor as played by John Hurt. This is a story that should be televised. John Hurt is the Doctor & his story must be told. One of the best Doctors. Very good book, sets up The day of the Doctor splendidly. One thing though...references to time Lord gender regeneration is going to destroy the last 50 years of brilliance. It will be the end of the Doctor if they do this in the future.